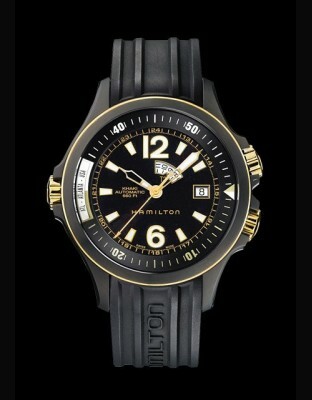 1890 : The Hamilton Watch Company was founded in Lancaster, Pennsylvania in 1892. 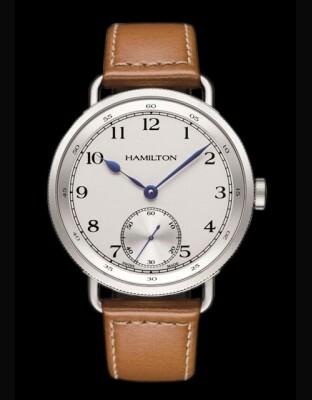 Its first series of pocket watches, Broadway Limited, became known as the "Watch of Railroad Accuracy". 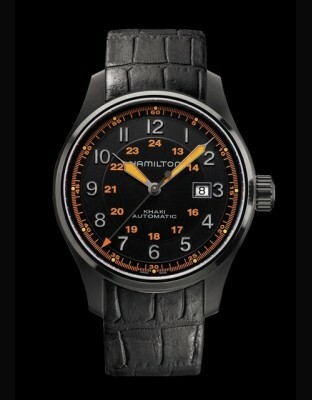 The unrivalled precision and reliability of the Hamilton railroad watches put a stop to an epidemic of serious accidents and marked the beginning of a long and continuing journey of successful timekeeping. 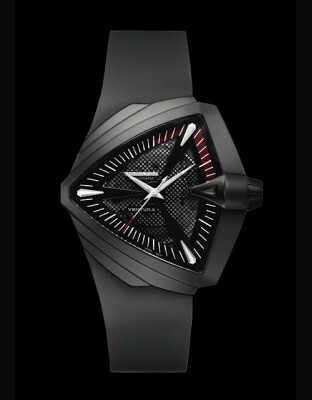 KING'S TIME : Ventura XXL Elvis Anniversary Collection Here's an exercise in style rather successful to celebrate a birthday by using form of an original watch was the icon of the "Men in Black ". 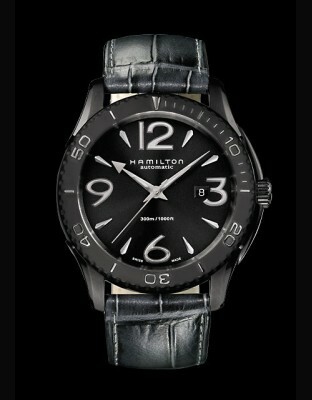 1910 : During the second decade of the 20th century Hamilton gained the prestigious rank of supplier to the US Armed Forces. 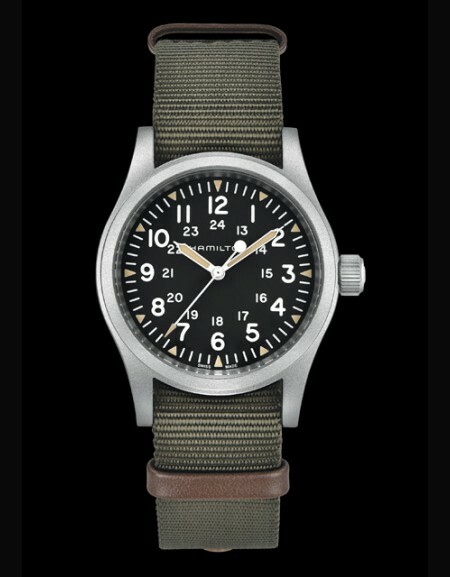 The first of the wrist-watches provided was used by General "Black Jack" Pershing and his troops who were fighting in the European trenches. 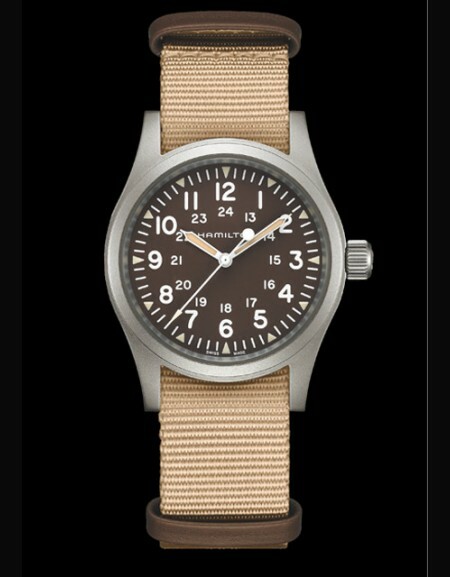 1920 : In the 1920s the winning formula of accuracy and durability gained an extra dimension. 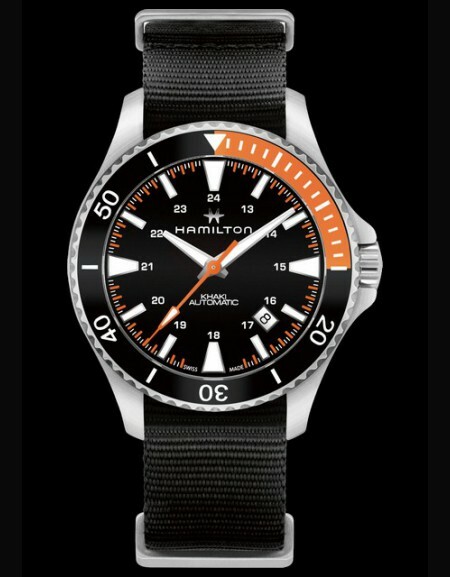 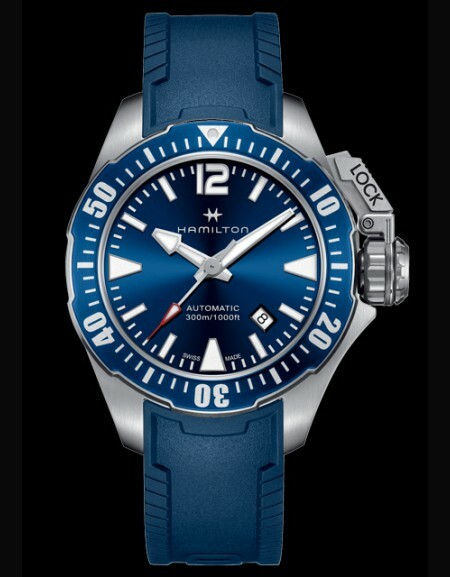 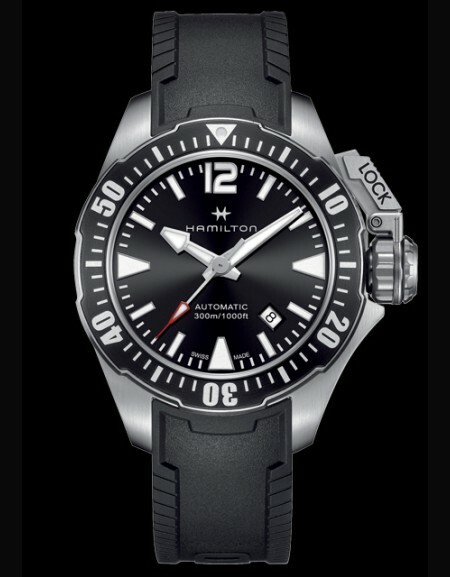 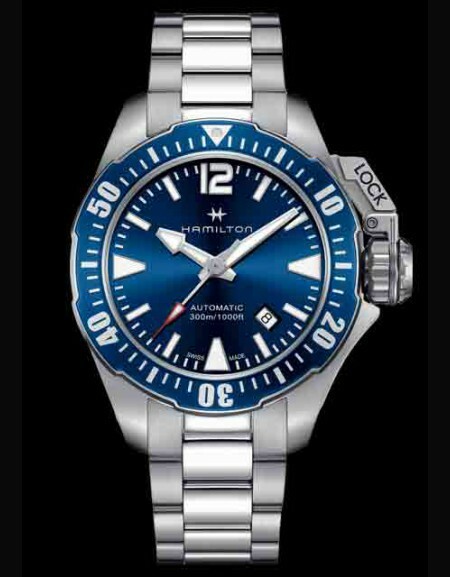 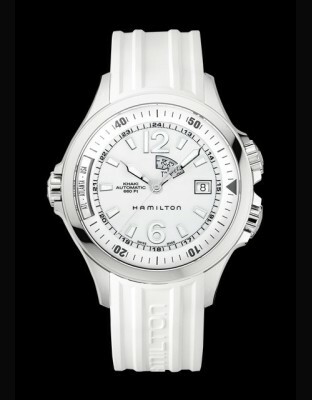 The introduction of the Piping Rock and Yankee watch in 1928 confirmed the Hamilton leadership in American style. 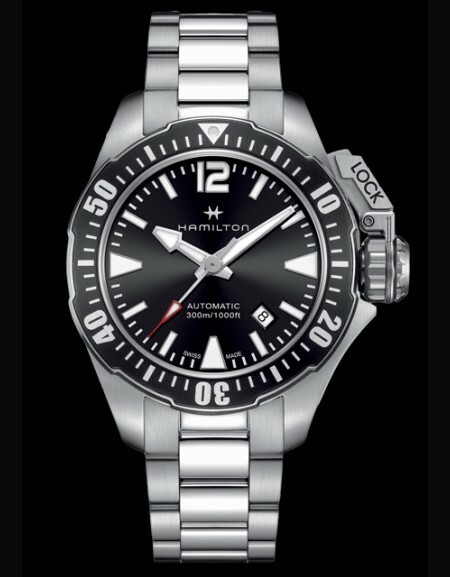 1940 : During World War II, Hamilton stopped production of watches for consumers to concentrate on the huge task of providing the forces with a total of one million timepieces. 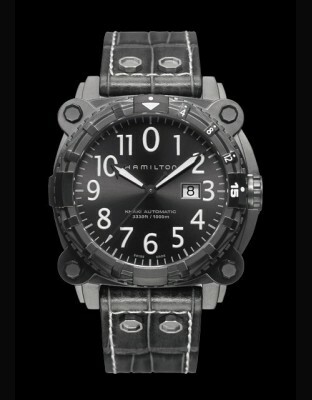 The Hamilton marine chrono-meter was the first to be produced by modern manufacturing methods and around 10,000 Hamilton marine chronometers experienced World War II action first hand. 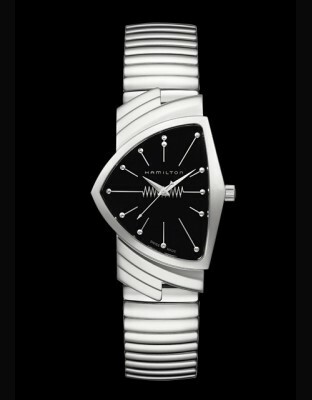 1950 : The secret assignment, "Project X", lasted three years and in 1957 resulted in the introduction of the Ventura, the world's first electric (battery-powered) watch. 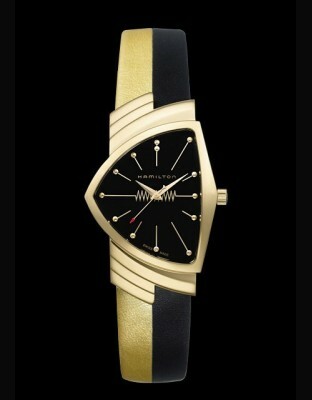 In 1961 Elvis Presley wore his Ventura in the film "Blue Hawaii". 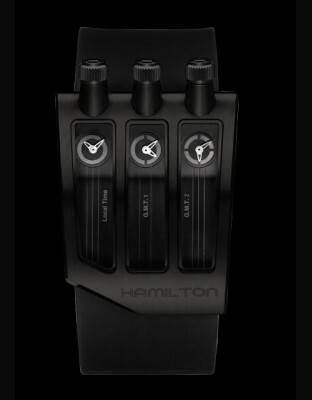 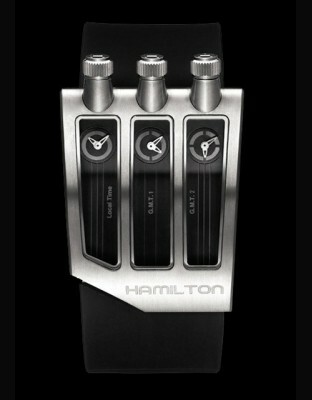 1970 : At 12.01 New York Time, on May 6, 1970, the world's first digital watch started measuring time - made by Hamilton. 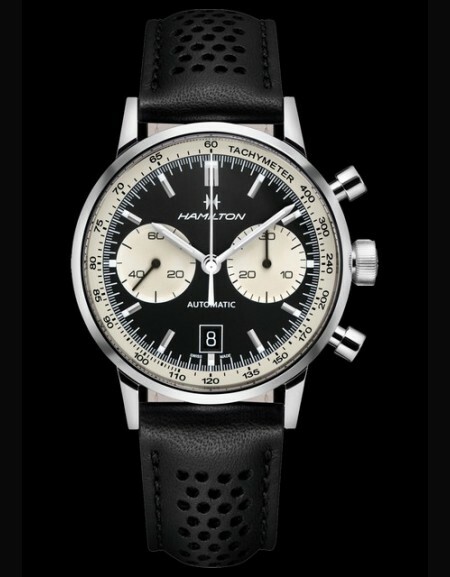 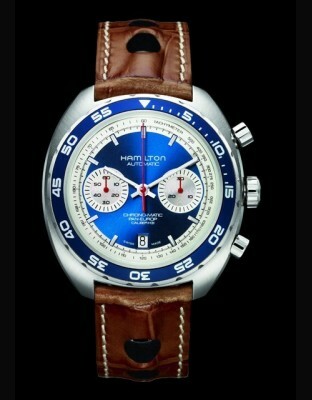 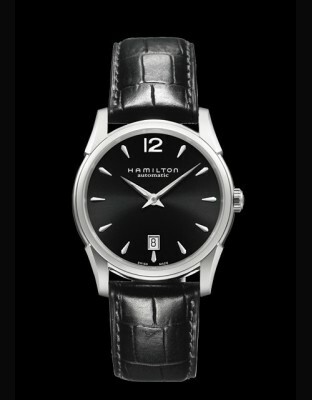 1980 : A revival in the 80s saw the reintroduction of classic Hamilton designs from the 1920s through to the 1960s. 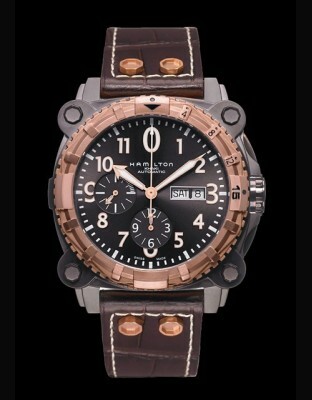 Old favourites like the Boulton, Ardmore and Ventura fuelled and led an industry-wide trend of classic watches. 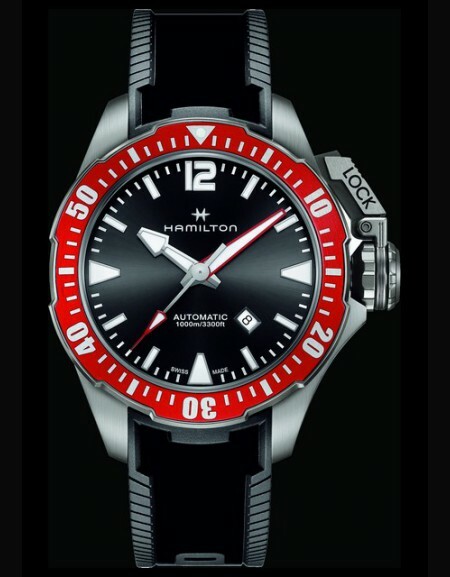 1990 : The special Hamilton/Hollywood relationship continued with roles in such films as Men in Black, Lethal Weapon 4, Fight Club, Independence Day, The Talented Mr. Ripley and You've Got Mail. 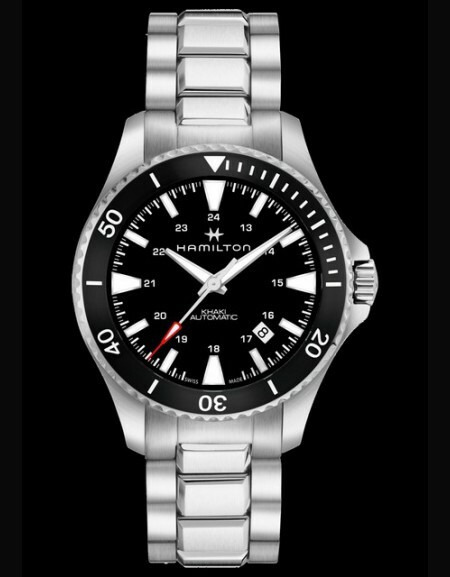 Costume designers and stylists remained drawn to the eye-catching shapes and styles of the Hamilton timepieces for bringing a huge spectrum of characters to life. 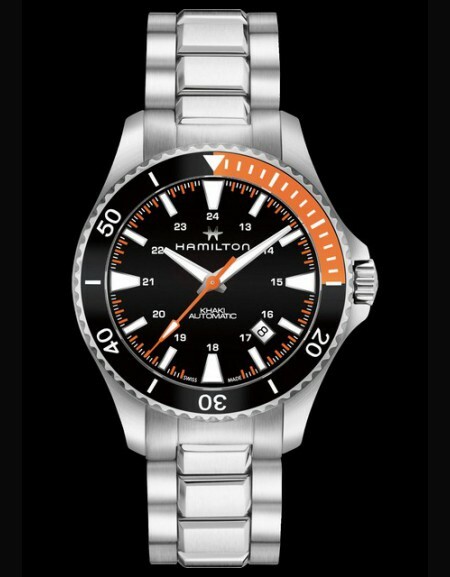 TODAY : Hamilton is established as one of the leading watchmakers in the world with a proven reputation for creating elegant and reliable timepieces. 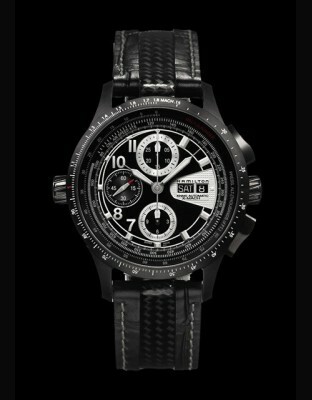 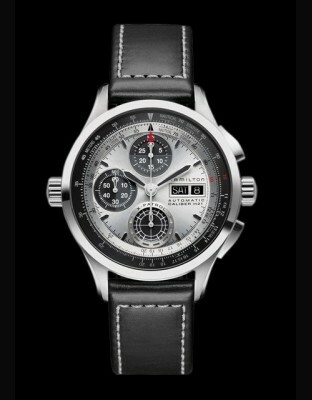 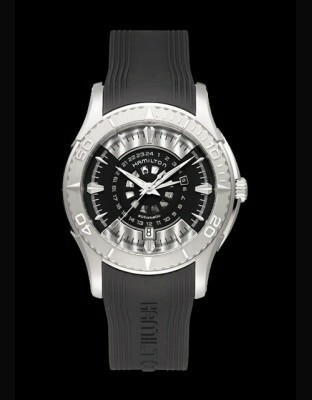 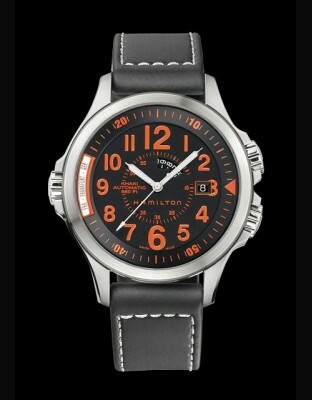 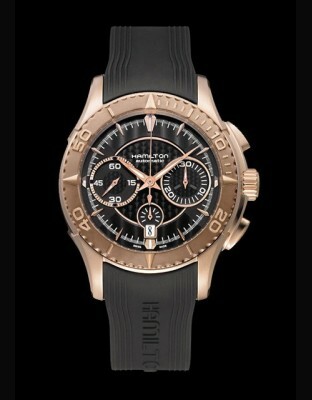 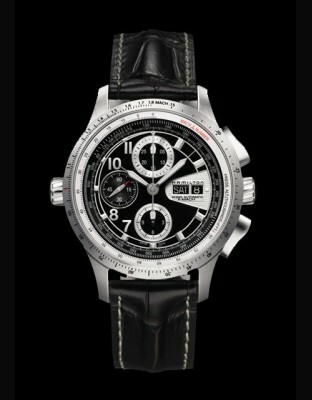 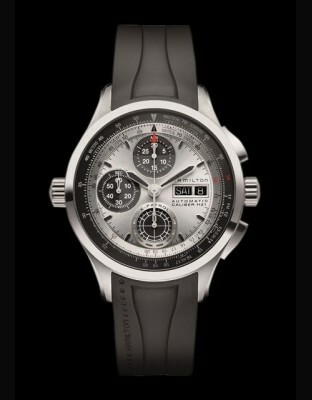 The watches combine a strong American spirit with the unrivalled precision of the latest Swiss movements and technology.